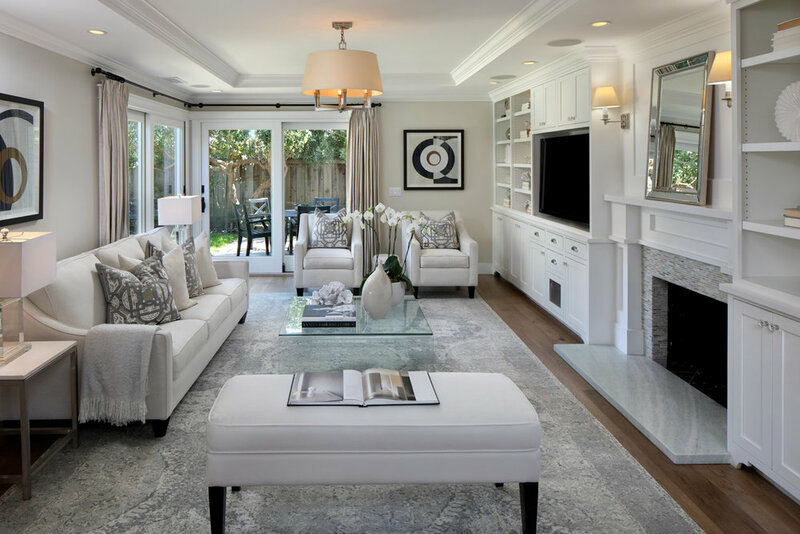 Move right in to this elegantly remodeled five-bedroom house on a quiet street in the highly sought-after Green Gables neighborhood of North Palo Alto. Gleaming hardwood floors, a chef's kitchen with two islands, four large bedrooms and a luxurious master suite, beautifully landscaped outdoor spaces and high-end finishes throughout are just a few of the many highlights of this exceptional property. 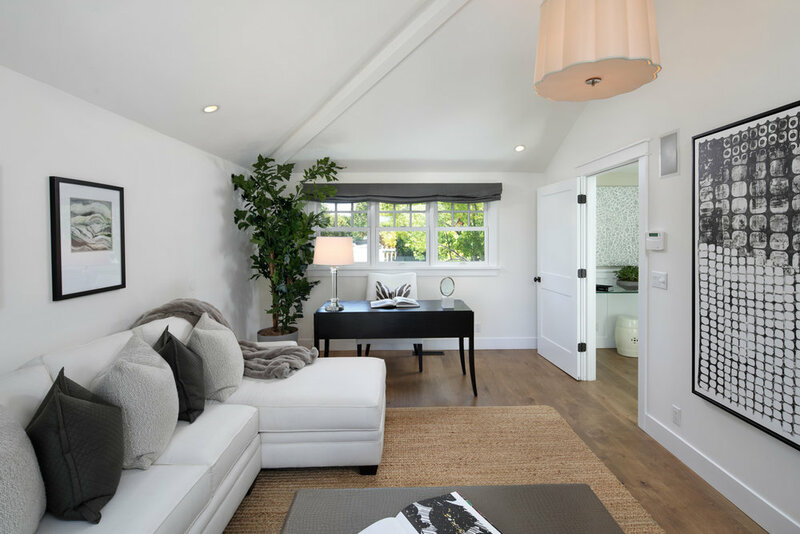 A short walk to Duveneck Elementary and Eleanor Pardee Park, this location also provides easy access to Rinconada Pool, Palo Alto Art Center, the Palo Alto Junior Museum & Zoo, the Palo Alto Library, Lucie Stern Community Center & more. A rare opportunity to purchase a turnkey property in a fabulous neighborhood.